Guest Blog: The Zoëtry Wellness & Spa Resorts Vacation of a Lifetime with Om and the City! Recently, our fans got the opportunity to follow along with Jules from Om and the City as she and one of her close friends, Allison from West of Felicity, experienced a Zoëtry Wellness & Spa Resorts vacation on Facebook Live! Now, we’re excited to share a very special guest blog from Jules as she recaps their unforgettable time at Zoëtry Agua Punta Cana! Keep reading to see more of their enriching and relaxing escape! Jules from Om and the City and Allison from West of Felicity enjoying the Art of Life at Zoëtry Agua Punta Cana! The unofficial best season of the year is right around the corner, summer! Summer time means fun under the sun and Zoëtry® Wellness & Spa Resorts has rounded up its favorite sunny activities for friends and families to enjoy! Pack your favorite 4th of July/Canada Day attire, your appetite and practice your swing because our lineup is sure to impress. Read on and see what we have in store for you this summer! 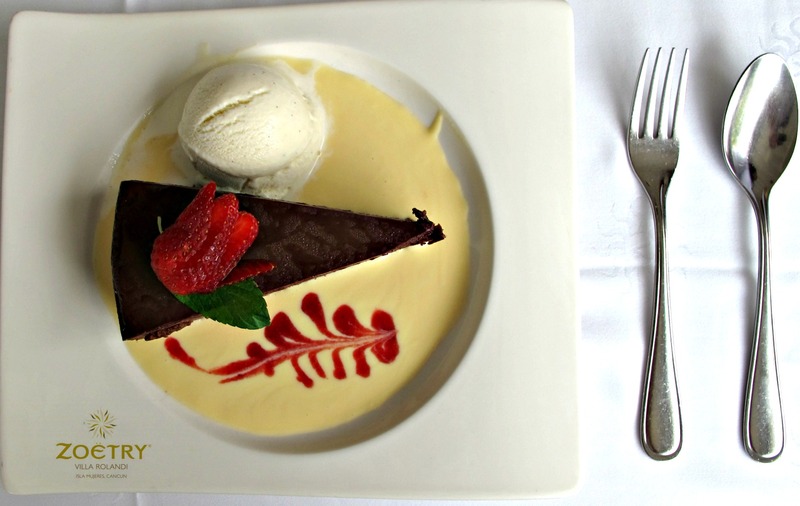 Sweet treats at Zoëtry Villa Rolandi in honor of Father’s Day! Spring into warmer weather with Zoëtry® Wellness & Spa Resorts! We know you are dreaming of fun in the sun, that’s why we’re giving you a tease of what we have in store for you this spring! So, start packing your lucky charms, bunny ears and sombreros and check out what we have going on at Zoëtry Wellness & Spa Resorts! 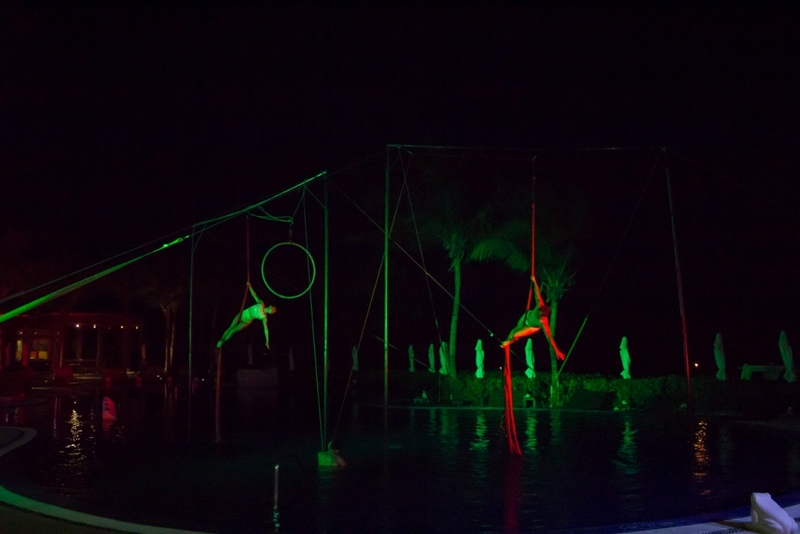 Guests at Zoëtry Paraiso enjoying themed activities! Fan Photo Friday at Zoëtry Wellness & Spa Resorts! We love kicking off a relaxing weekend with a few of our favorite photos provided by our guests at Zoëtry® Wellness & Spa Resorts! Read on and take a look at some of our favorites in this week’s Fan Photo Friday feature! Thanks for this beautiful shot from Zoëtry Villa Rolandi, @erinfitzgeraldm! The most wonderful time of the year is right around the corner! At Zoëtry® Wellness & Spa Resorts we understand the snow, cold and the hustle and bustle of the holiday season is tough. That’s why we want you to come visit our warm and sunny paradise. What’s better than unlimited gourmet dining and drinks? At Zoëtry Wellness & Spa Resorts, we are planning the most exciting events to celebrate another great year. Take a look at what we have in store for you this holiday season. 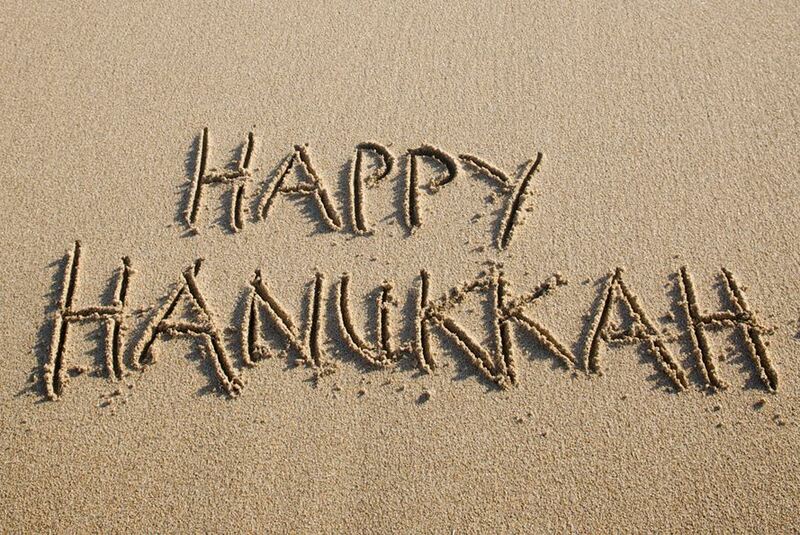 Enjoy Hanukkah at participating Zoëtry Wellness & Spa Resorts! With its soothing natural environment, the serene Zoëtry Agua Punta Cana is the perfect relaxation destination, and guests staying at the resort from September 17th – 23rd are in for a special wellness treat. Those who have booked their Caribbean getaways during this notable week, which marks a New Moon during Yoga Awareness month, will have the opportunity to embrace ultimate relaxation by participating in Zoëtry Agua Punta Cana’s first-ever Holistic Wellness Retreat. Did you miss out on our summer fun? Don’t worry! At Zöetry Wellness & Spa Resorts, we are gearing up for a few of our favorite fall holidays! 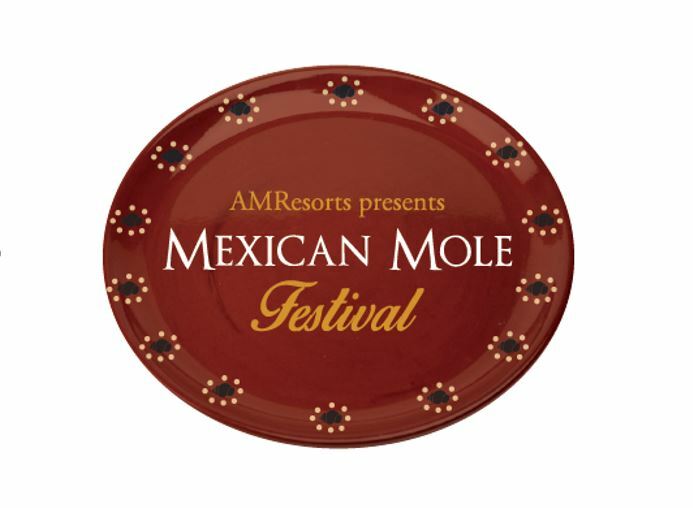 Enjoy delicious seafood, authentic Mexican Mole, mouthwatering turkey and endless candy that will leave your sweet tooth satisfied. Bring your appetite and your best costume and join us for all of our fall fun!